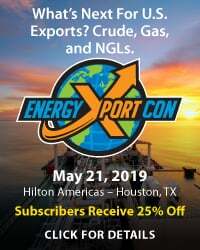 Asian consumers of liquefied natural gas (LNG) hope to use the current supply glut—and the start-up of U.S. LNG export facilities--to their long-term advantage. 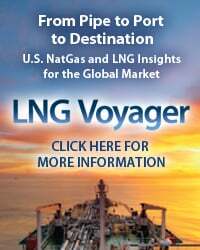 Their very understandable goal is to up-end the old market structure, which for years has had them paying far more for LNG than their Western European counterparts. 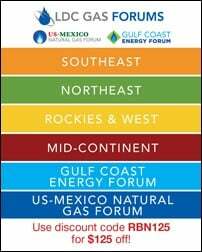 How will the coming revolution affect U.S. natural gas producers and the next round of U.S. LNG export projects? Today, we continue our review of the fast-changing global market for LNG with a look at a new set of Asian LNG buyers and at the region’s fast-changing supply/demand dynamics. Most of Asia has experienced significant economic growth in the first 15 years of the 21st century—not just powerhouses like China and India but smaller, more mature economies like South Korea’s, Taiwan’s and Singapore’s, and still-developing nations like Pakistan, Bangladesh, Thailand and Vietnam. 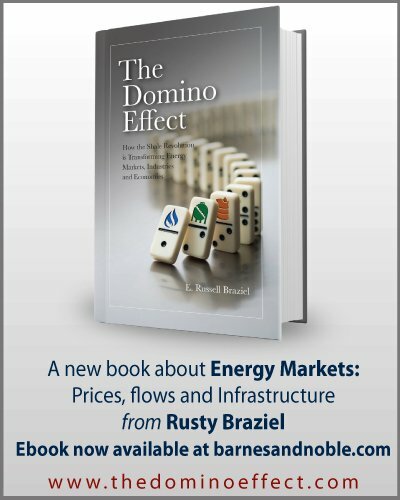 In most places that growth is being fueled in large part by energy from natural gas, and that trend is very likely to continue, especially if (as seems probable) gas prices remain competitive with oil and coal. Asia’s gas reserves are spotty, though, forcing many countries (Japan, Korea, China and India among them) to turn to LNG imports and—if possible—gas delivered by pipeline. As we said in Episode 1 of our series, the market for LNG has evolved gradually over the last 50-odd years, but it remains dominated by long-term LNG supply deals. 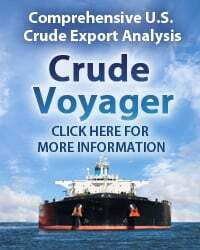 At first LNG prices were fixed, but starting with the OPEC oil crisis in 1973-74, oil and LNG prices were linked, with the goal of mitigating risks for buyers and sellers. 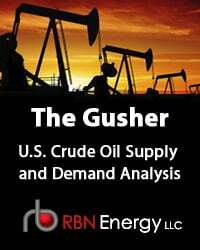 In Episode 2, we ran through five major catalysts shaking up the LNG trade: 1) New LNG capacity coming online, mostly in Australia and the U.S.; 2) Fixed liquefaction tolling agreements being offered by U.S. LNG developers and natural gas costs tied to price index percentages (typically 115%) of the U.S. Henry Hub, LA benchmark; 3) The collapse in oil prices and the resulting drop in oil-indexed LNG prices; 4) The roll-off of long-term LNG supply deals and the increasing share of LNG capacity available to the spot market; and 5) The recent slump in Asian LNG demand-and prices--that have occasionally made Western Europe a more attractive market for spot LNG sales. In Episode 3, we looked at existing and future demand in China and India, which are expected to be the world’s biggest LNG growth markets—along with the use of LNG as a ship bunker fuel. And in Episode 4, we considered Japan and Korea, by far the world’s largest LNG consumers, and (with China and India) the driving forces behind reshaping the Asian market. 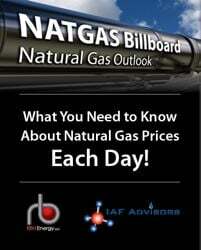 We have released the fourth in our 2015 Drill-Down report series for Backstage Pass subscribers examining New England’s unique gas-delivery challenges. More information about Please Come to Boston here. This time we’ll start with a quick look at other, smaller consumers in Asia, a few of which started buying LNG only recently. In 2014, Taiwan ranked fifth among Asia LNG importers, with deliveries totaling just under 13.5 million metric tons per annum (MTPA)—the gas equivalent of about 1.7 Bcf/d. That’s only a hair behind fourth-place India (14.5 MTPA or 1.9 Bcf/d) and not too far back from third-place China (19 MTPA or 2.4 Bcf/d). Qatar, the world’s leading LNG exporter, sent 6 MTPA (just under 800 MMcf/d) to Taiwan last year; Taiwan’s next-biggest suppliers were Malaysia (2.9 MTPA or 370 MMcf/d) and Indonesia (2.1 MTPA or 270 MMcf/d). Power generation consumes 80% of the LNG imported by Taiwan, and state-owned Taiwan Power (the island nation’s largest utility) expects to increase its 2015 LNG/gas power burn by 1 MTPA (130 MMcf/d) to 8.9 MTPA (1.3 Bcf/d) as it ramps down its use of coal. 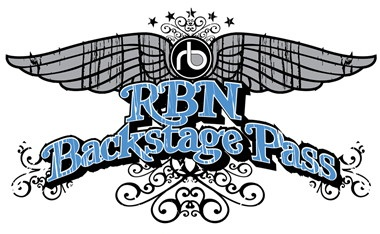 To access the remainder of A Whole New World—Asian LNG Demand Set To Rise (As Prices Plummet) you must be logged as a RBN Backstage Pass™ subscriber.